Lindsay May wrapped up her varsity career with a sixth place finish at states. 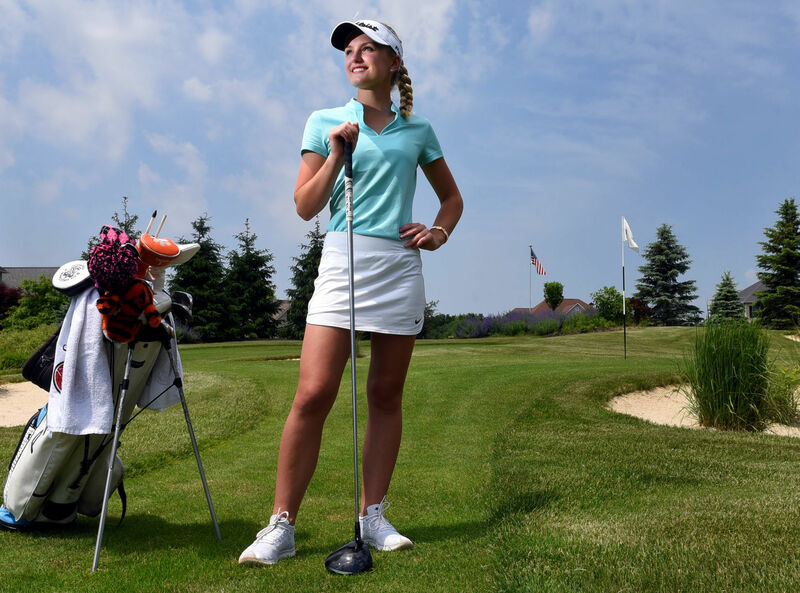 A commendable accomplishment by most standards, but when you’re a record-setting golfer who has won the state championship three times, the expectations are raised to an almost unachievable high. So when the Auburn senior returned to school, she faced questions about how she did.